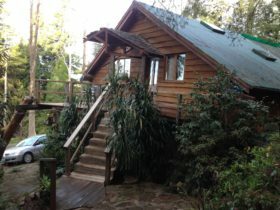 There are two self-contained cottages, each appointed with queen beds and ensuite bathrooms. 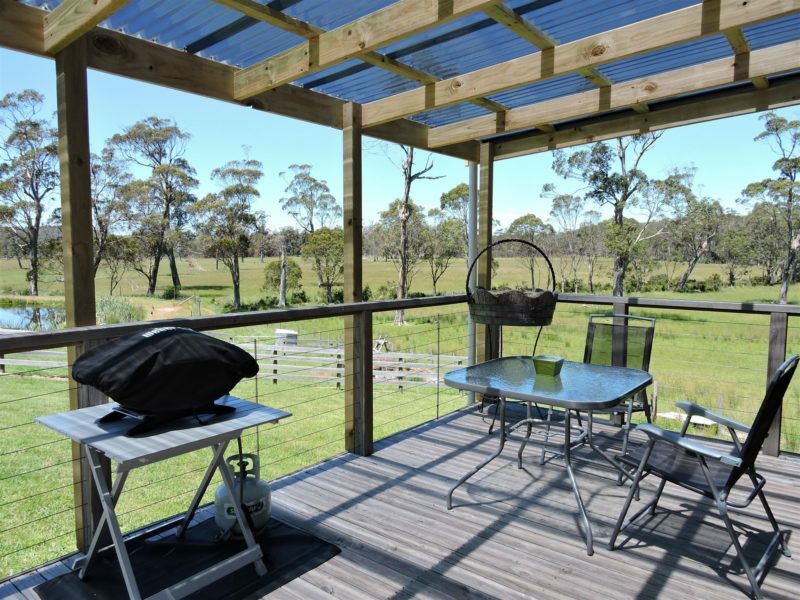 The private veranda is an ideal spot to soak up the views over 31 hectares (50 acres) of picturesque farmland. 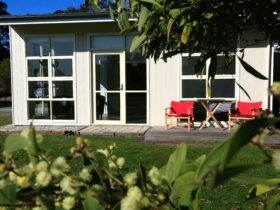 The cottages overlook the lake and have barbecue facilities. Exeter is the ideal location to discover the Tamar River attractions. 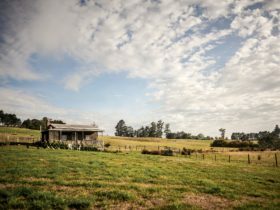 You can take a drive along the Tamar Valley Wine Route and sample some of Tasmania’s finest cool-climate wines or take a boat cruise up the river. Stop by Seahorse World, Platypus House and the Beaconsfield Mine and Heritage Centre where you can learn about the region’s rich mining history. You are also central to north and north-eastern attractions of Tasmania including Mt William National Park where you will find excellent bushwalking opportunities. 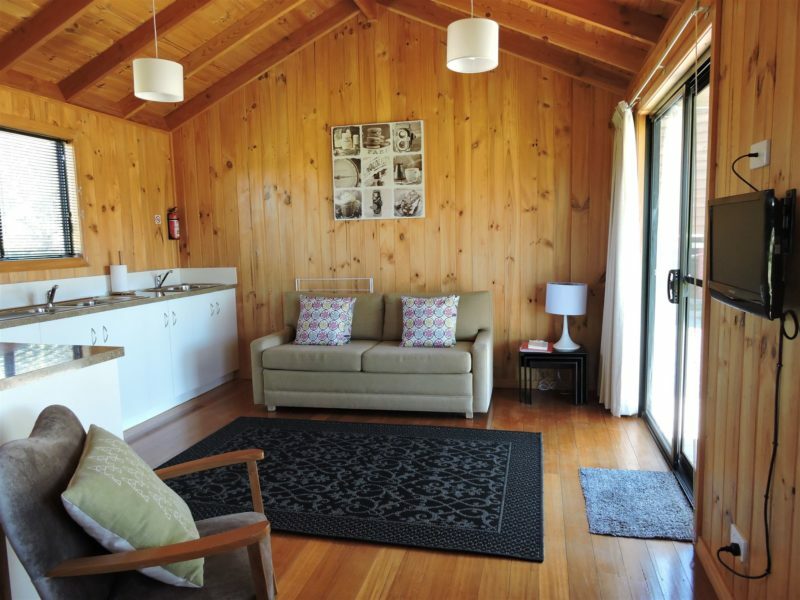 The cottages are a 50-minute drive (66 km) to Devonport and the Spirit of Tasmania ferry terminal. 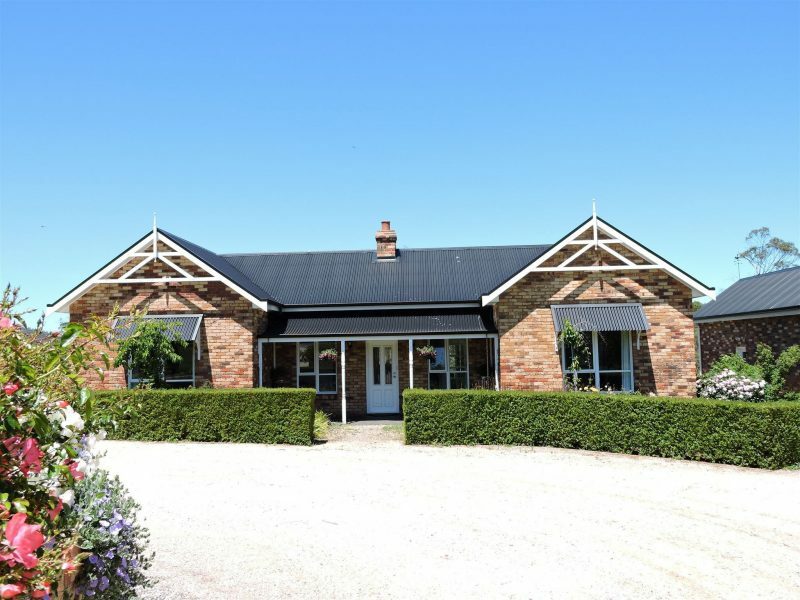 Launceston is only a 25-minute drive away. 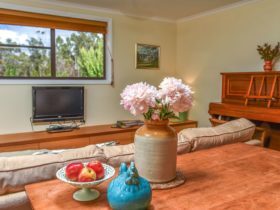 Casina is a one bedroom unit with cooking facilities and its own bathing and toilet facilities, all accessed from within the apartment.